It's easy to sell what you love - and Jacki loves Louisville! Born and raised in "Derby City", Jacki has been "Moving Families and Building Friendships" for over 25 years. When you hire Jacki to sell your home, she will go right to work to thoroughly research comparable sales in your area. Finding that all important "right price" is one of Jacki's major strengths. Another valuable asset Jacki brings to the table is her marketing savvy. With a degree in Marketing and Communications from Spalding University, Jacki knows what it takes to make your home STAND OUT in a crowd of listings. And she knows how to utilize the very best in internet technology to showcase your home to potential buyers all over the world. 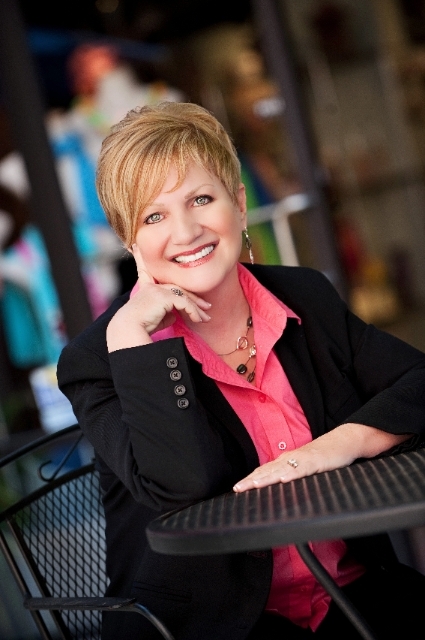 A master negotiator, Jacki works hard to protect your equity and negotiate the very best price and terms for you. Jacki is working in your best interest - always.